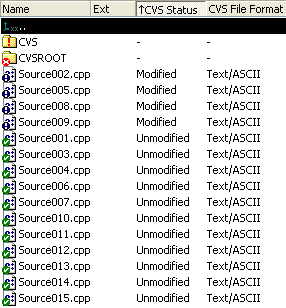 ShellDetails displays all Windows Explorer fields in Total Commander. CHANGED	Different kind of floating point exception could occur while asking the shell extension for values. The exceptions are now ignored.